Rich Casino beams with elegance. 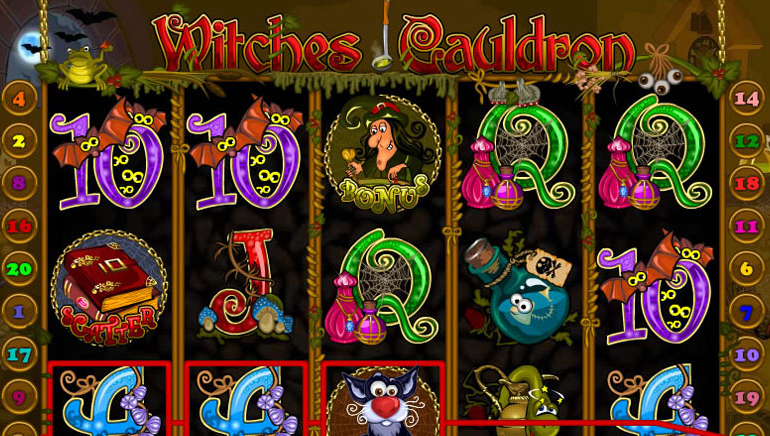 An online casino with classic casino games, slots, keno, progressive jackpots and more, Rich Casino games can be played instantly in your web browser or downloaded. Powered by the boutique software developer Topgame, the game experience is second to none. South African players will also find that Rich Casino works with Rand, and has a dedicated South African phone line for customer support. The theme is overall a rich, warm – perhaps even stately - hardwood design. Rich Casino is very particular about its games to create the most authentic casino experience possible. 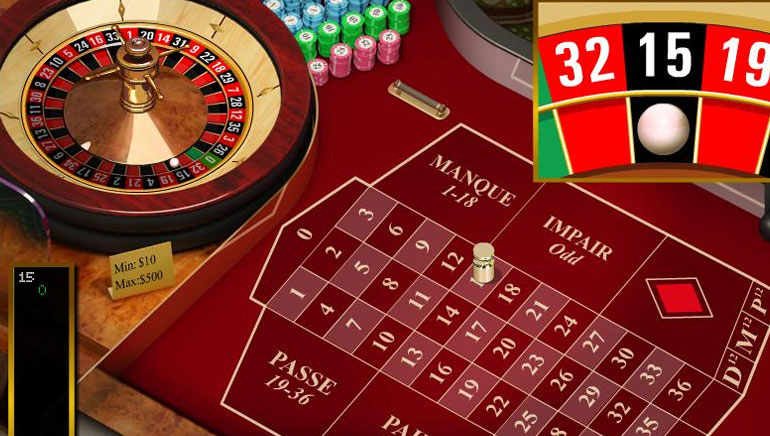 You will only find the most classical form of European roulette and Blackjack. 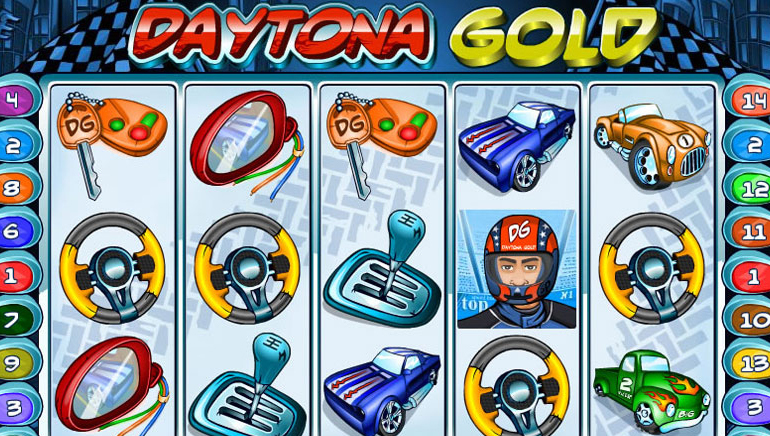 Video poker and video slots are modern, but still adhere to a traditional style, and classic slots games are also found in true casino fashion. Keno is also available, with a tasteful design. 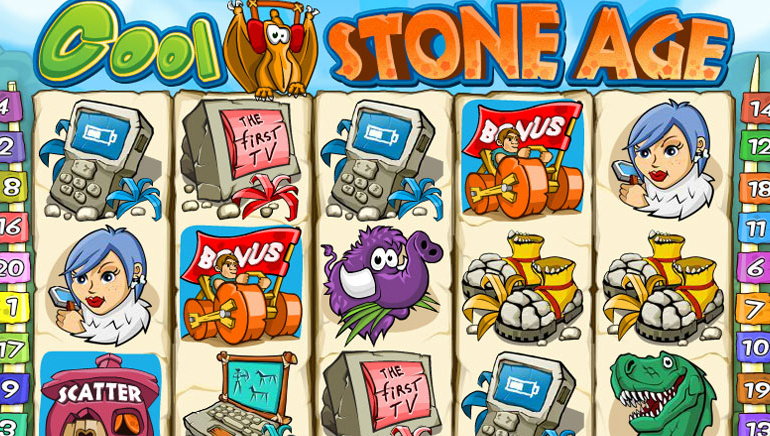 Games can be played as Instant Play, with no download required. The free download is available for both Mac and PCs. We do recommend the free download though – you will feel as if you walked into a lushly furnished, private gaming club. 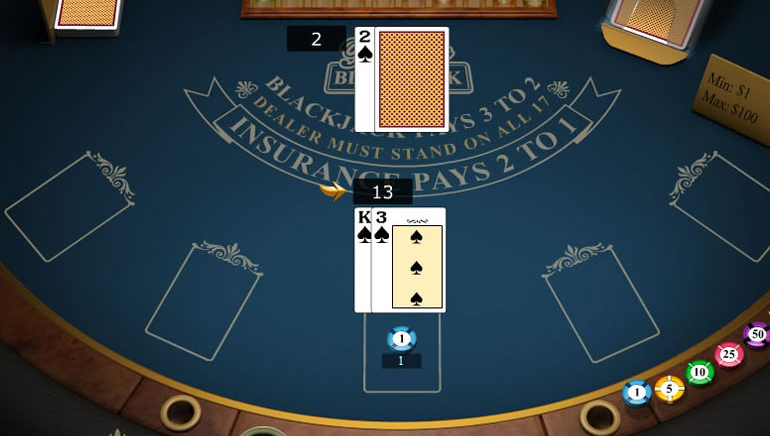 You can also simply practice with the downloaded software offline, and connect to the internet when you are ready to play for money. There are also regular tournaments and a leaderboard for those who are looking for more adrenaline pumping games! Beyond a significant sign up bonus and bonuses on your first 3 deposits, there are also daily offers that will generously match your deposits. VIP members benefit from more frequent bonuses, special by-invitation-only tournaments, higher withdrawal limits, and other surprise gifts. Rich Casino accepts credit and debit cards, Skrill, Neteller, uKash and more. Some methods may charge a transaction fee, so be sure to read the Cashier section at Rich Casino. If you need help, there is a 24/7 live chat just a click away. Response to email inquiries are also prompt.There is also a toll-free South African phone line, and their knowledgeable staff is friendly and helpful. Rich Casino uses sophisticated Random Number Generators (RNG) to ensure fair play, and it is certified by Gaming Labs. Security abides by the most stringent industry standards, and all the player’s information is protected with advanced encryption technology. We highly recommend Rich Casino to South African players who are looking for a classical and graceful casino experience.